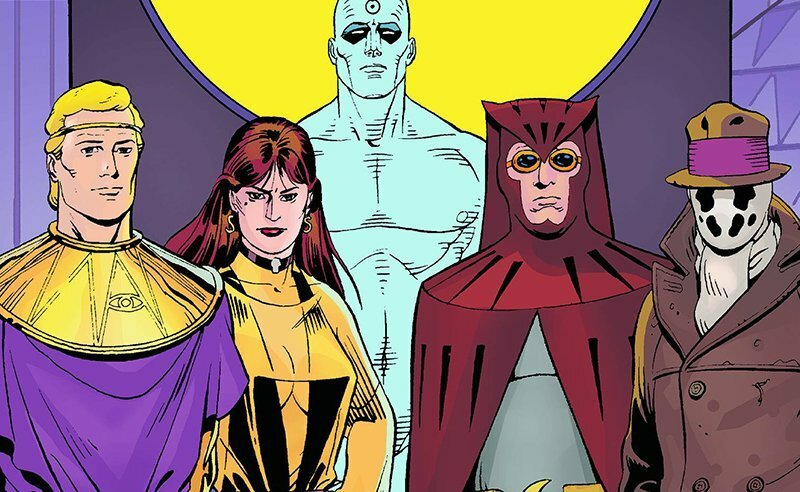 In a five-page letter posted on his Instagram, creator Damon Lindelof (Lost, The Leftovers) spoke candidly to fans about the Watchmen series at HBO that is currently in pre-production. The writer-director-producer and Emmy-winner spoke honestly about his own concerns about taking on the beloved 1986 comic series while also providing some details about his intentions with the TV series and how he plans to tackle those concerns. You can read the full letter from Lindelof’s Instagram below to hear more about the “greatest risk” involved in revisiting the “past century of Costumed Adventuring through a surprising, yet familiar set of eyes,” what he loves about Watchmen’s sense of humor, and his history with the Watchmen comics. Originally published as a 12-issue miniseries beginning in 1986, Watchmen quickly become one of sequential art’s most acclaimed stories. Zack Snyder’s feature adaptation of Watchmen, meanwhile, was released in 2009 and brought in just $185 million at the worldwide box office. The cast includes Malin Akerman, Billy Crudup, Matthew Goode, Jackie Earle Haley, Jeffrey Dean Morgan, Carla Gugino, and Patrick Wilson. Since the film’s release, DC Comics released an extensive “Before Watchmen” comic line, telling stories from the pasts of the central characters. More recently, DC Comics has made efforts to integrate Watchmen into the broader DC Multiverse. Lindelof, whose The Leftovers concluded its three-season run last year, is best known for co-creating the hit ABC series Lost. His contributions to the big screen include scripting films like Prometheus, Tomorrowland and Star Trek Into Darkness.